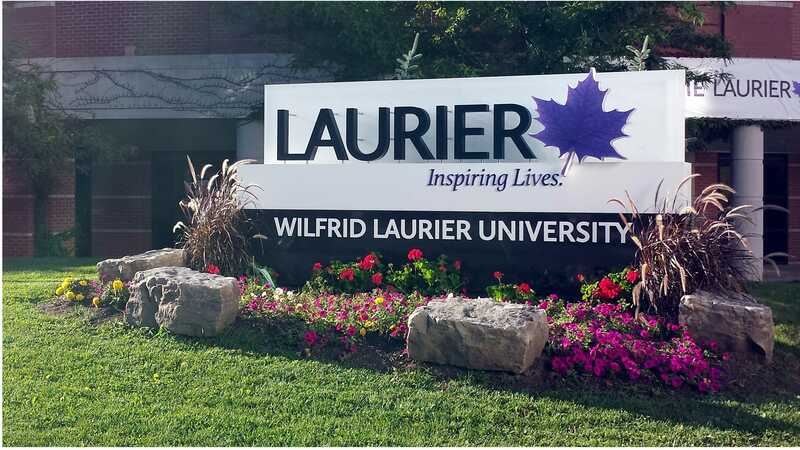 Laurier LifeLink is a pro-life organization at Wilfrid Laurier University in Ontario, Canada. After receiving permission from the university, members of the group placed 10,000 small pink and blue flags on a grassy outdoor area on campus last October to raise awareness of abortion victims, with each flag representing 10 abortions that take place in Canada each year. As the day went on, several students harassed Laurier LifeLink members, yelling profanities and insults. Others spat on the flags and pulled them out of the ground. Campus police officers were called to maintain order but several students remained belligerent. Student Dylan Miller likewise condemned the pro-life display. Student union president Tyler Van Herzele later weighed in on the flag display controversy, saying in a letter to the university’s students that the flags “perpetuated significant feelings of judgement, exclusion, and fear” and should therefore be banned. According to reports, Wilfrid Laurier University has since changed its campus organization rules in order to ban such displays from being displayed on campus in the future. Despite the opposition, Schuknecht defended the actions of her pro-life organization.